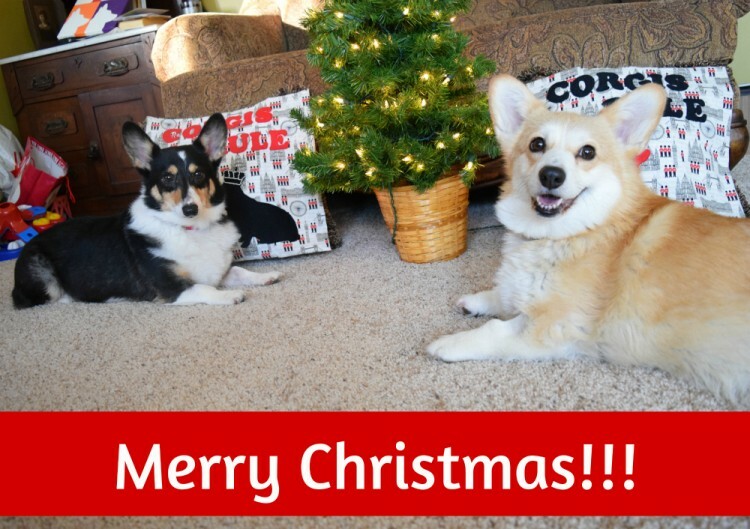 Happy Holidays from corgis Ty and Eve at Corgilicious! We will be fully launching the site in mid January. So stay tuned for lots of corgilicious corgis! This is the cutest little tri-color corgi puppy ever!!!! How Corgilicious Was This Post? Photo Credit: Mary Phoenix, Flickr Creative Commons. This is corgi Gardner in the bath. “Anybody who doesn’t know what soap tastes like never washed a dog” Franklin P. Jones quote. How Corgilicious Was This Post? Ty hangs out in his very own corgiated cardboard. How Corgilicious Was This Post? Todays Corgi Comic comes from Ty and Eve at Puppy on a Roomba. They found a new way to get corgi snacks in their own backyard! How Corgilicious Was This Post? Ty from Puppy on a Roomba gets a little muddy. How Corgilicious Was This Post?